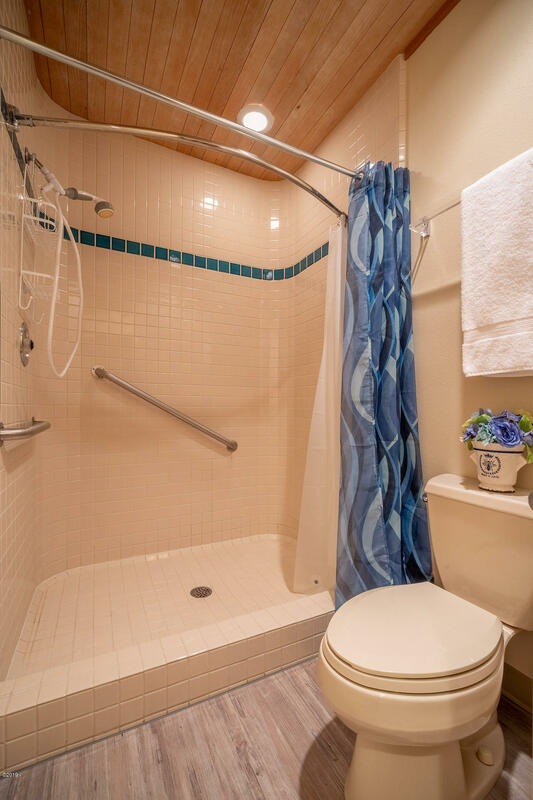 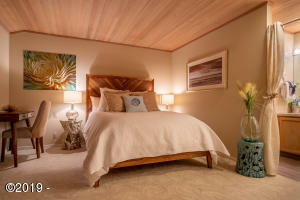 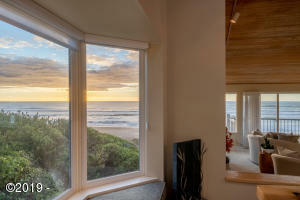 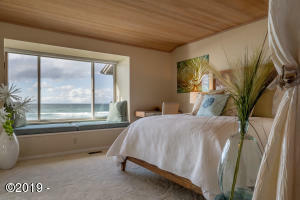 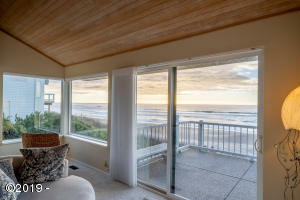 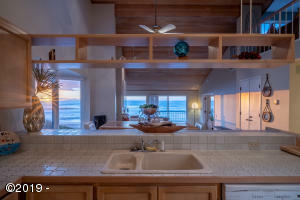 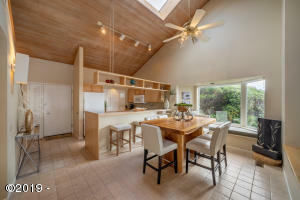 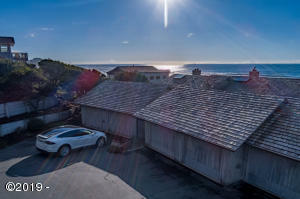 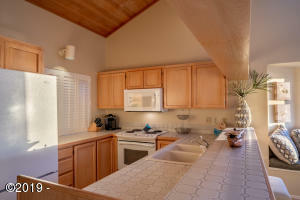 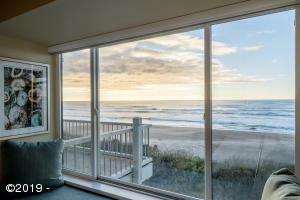 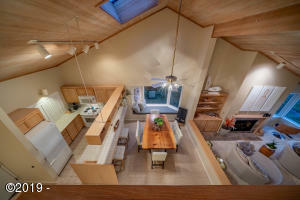 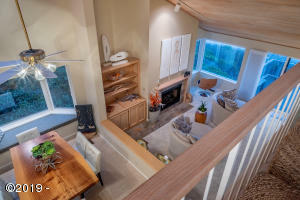 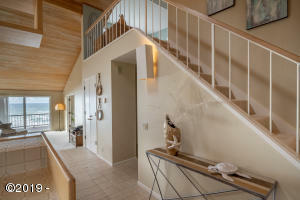 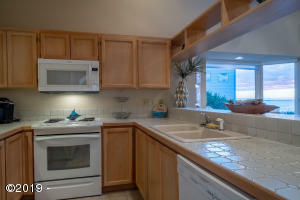 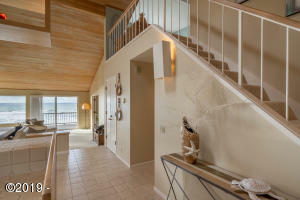 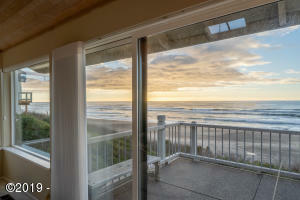 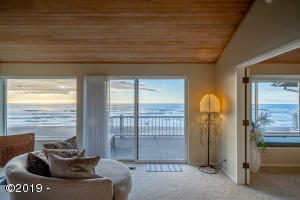 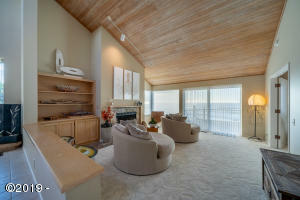 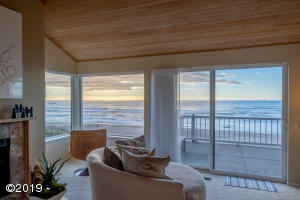 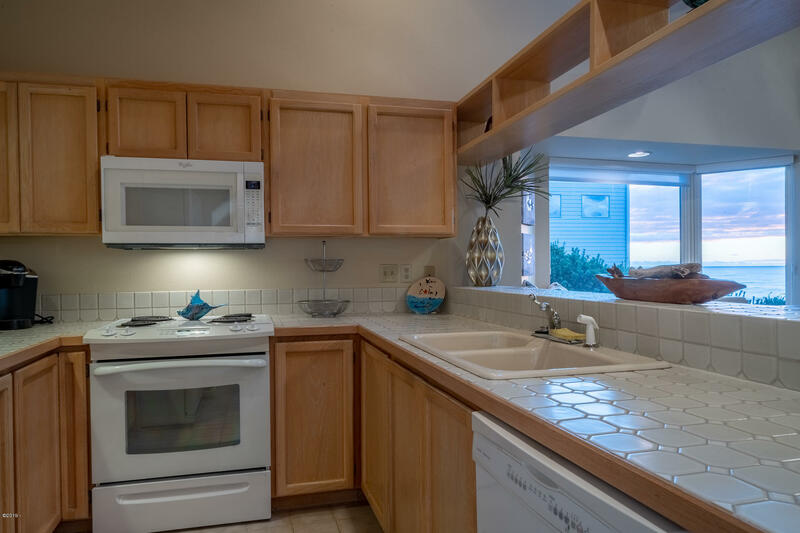 STUNNING OCEAN FRONT condo in beautiful Depoe Bay! 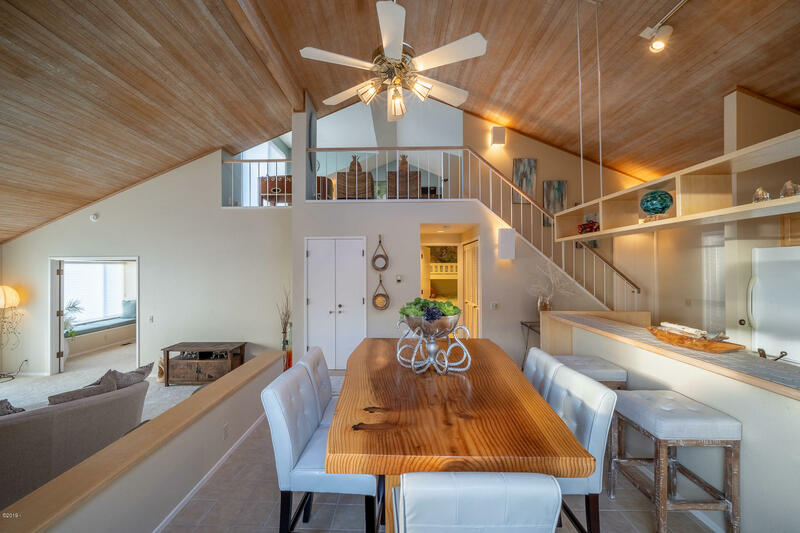 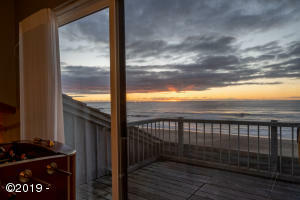 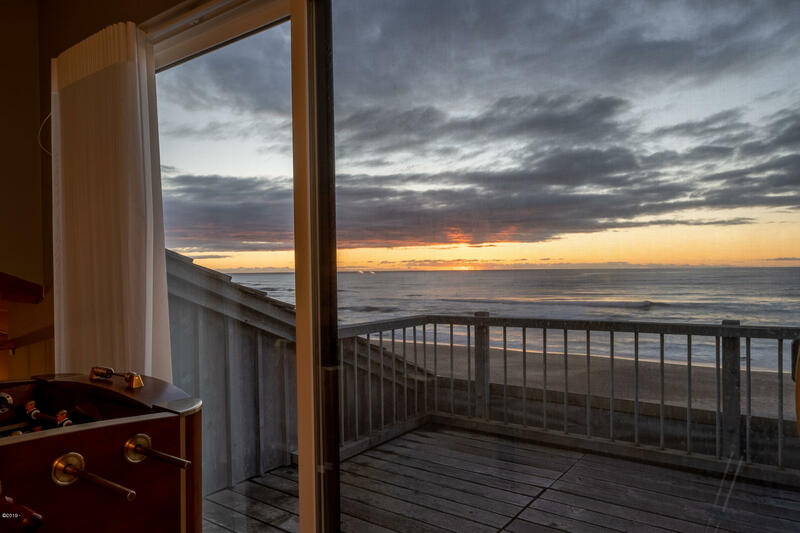 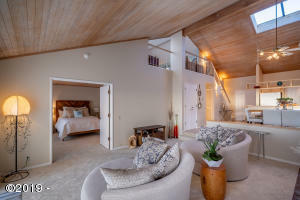 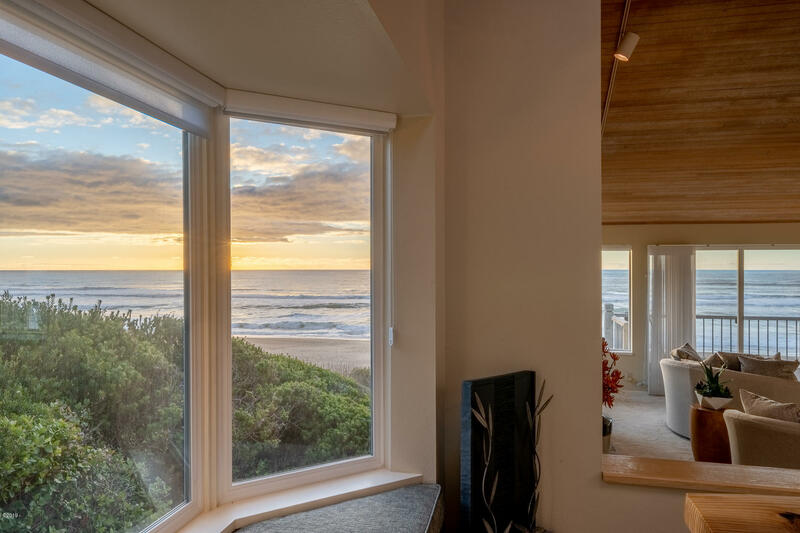 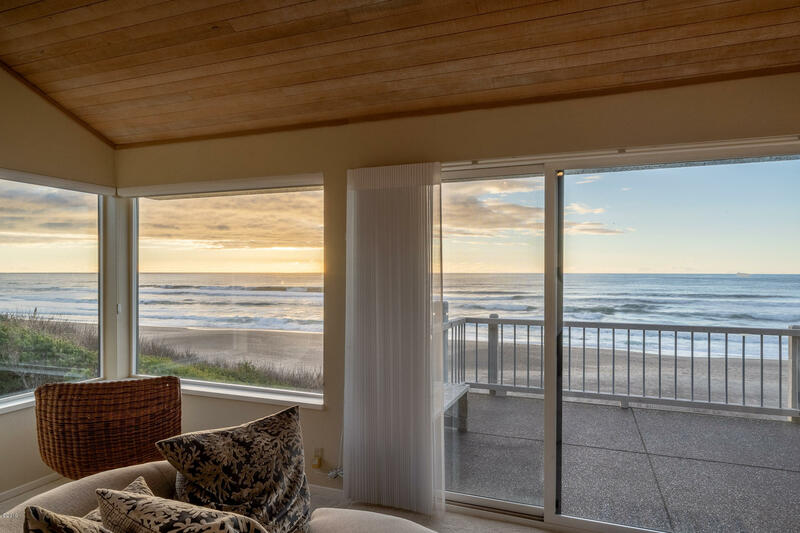 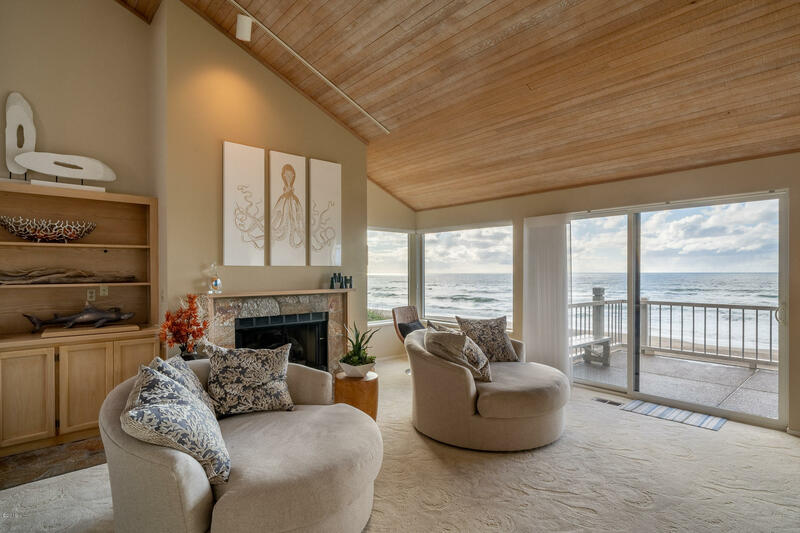 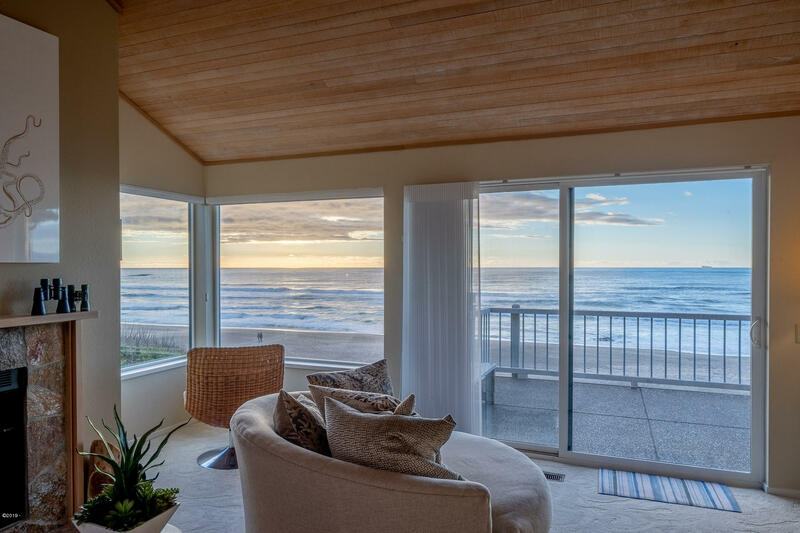 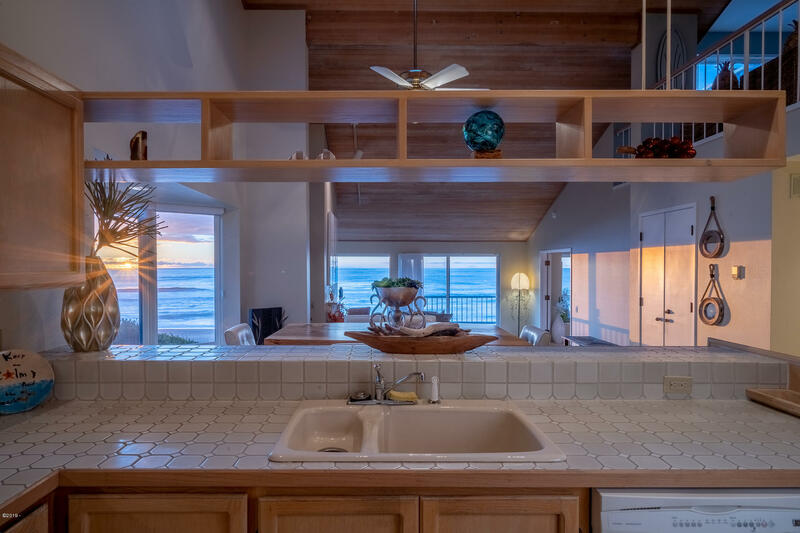 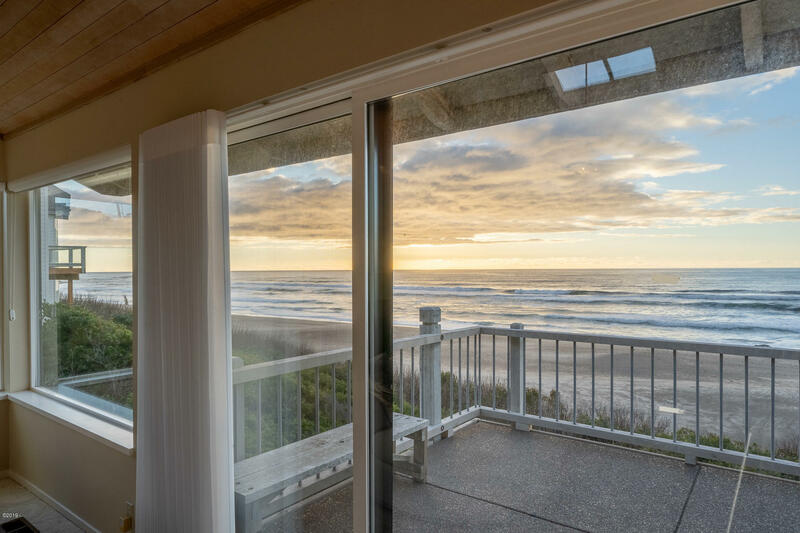 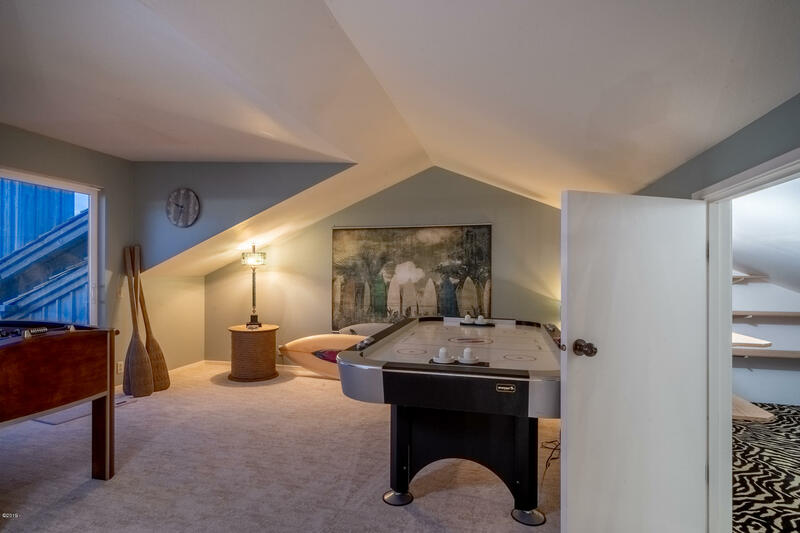 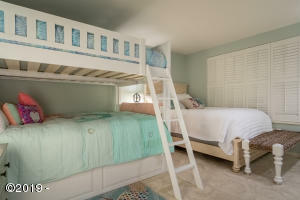 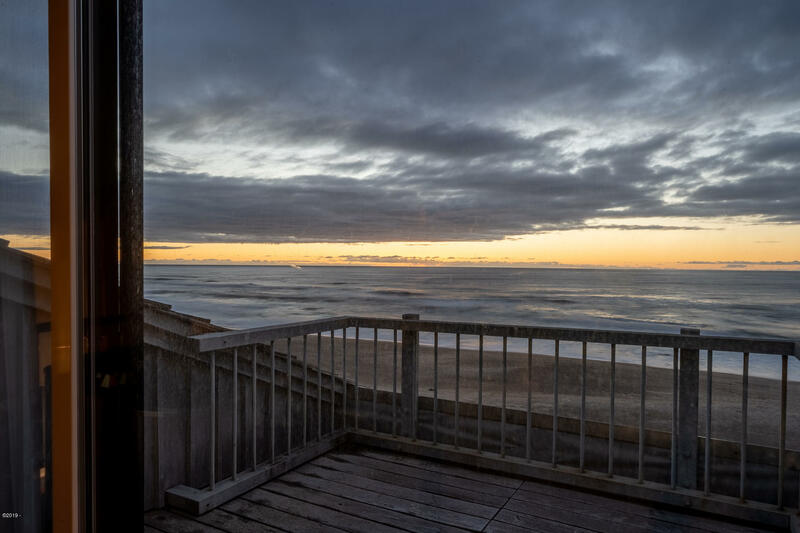 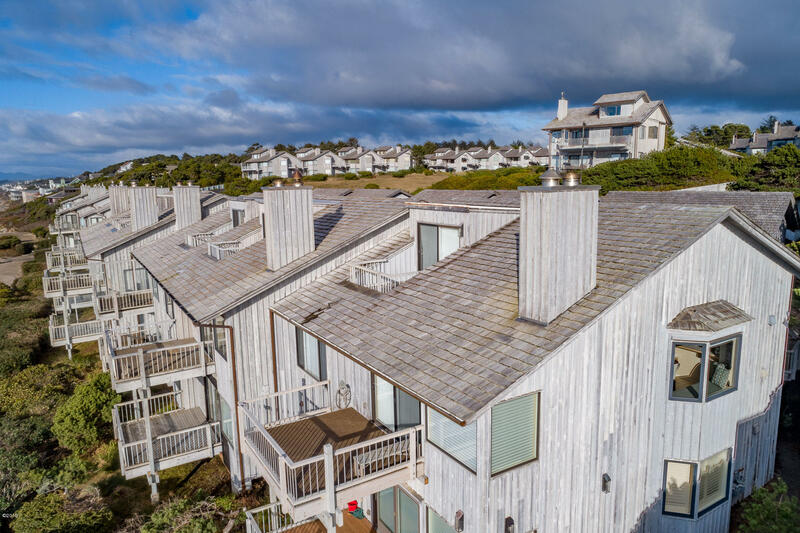 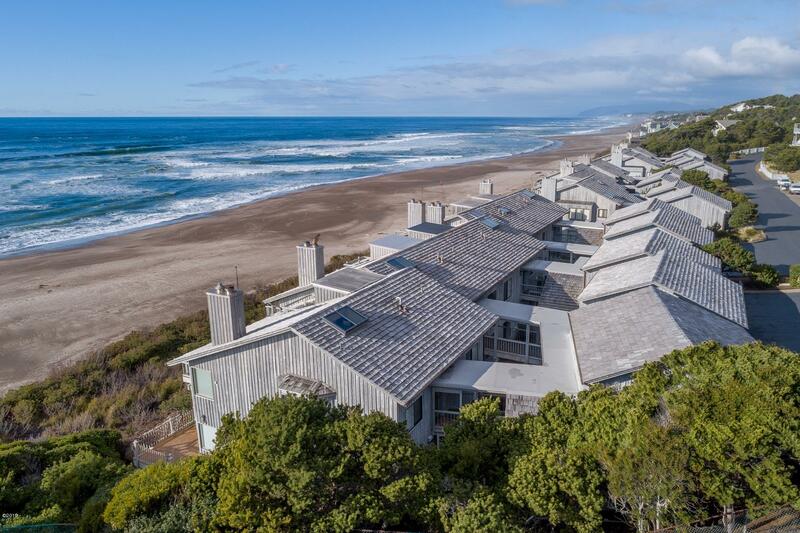 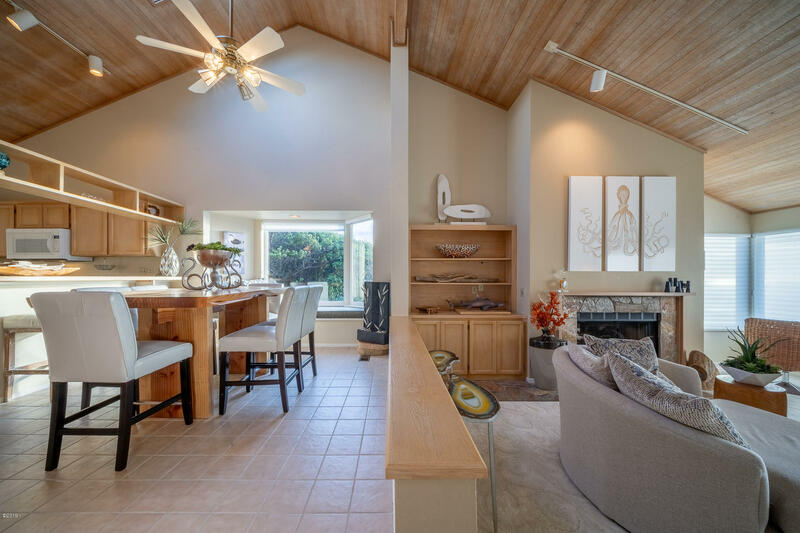 This 3 bedroom and 2 bathroom with a spacious master suite displaying amazing ocean views, and a third lofted bedroom/bonus area that also has these incredible views. There are two levels of deck to enjoy with unobstructed ocean view of the crashing waves as well as the sandy beaches that run for miles. 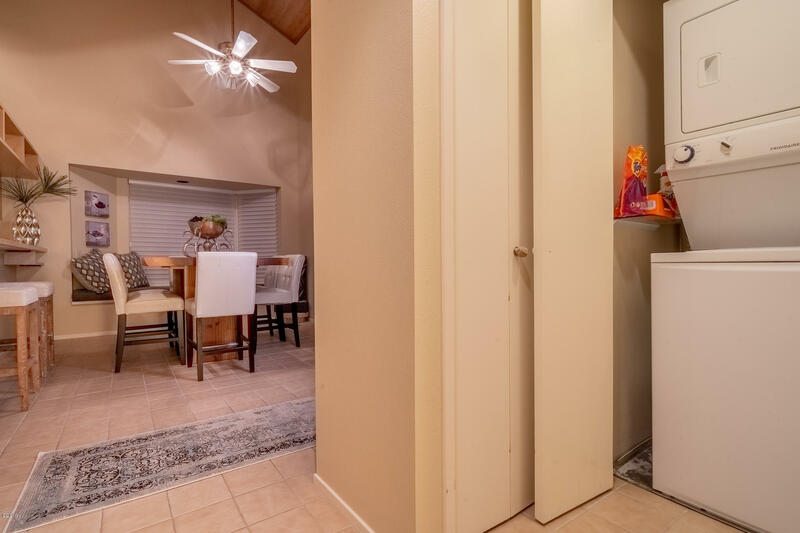 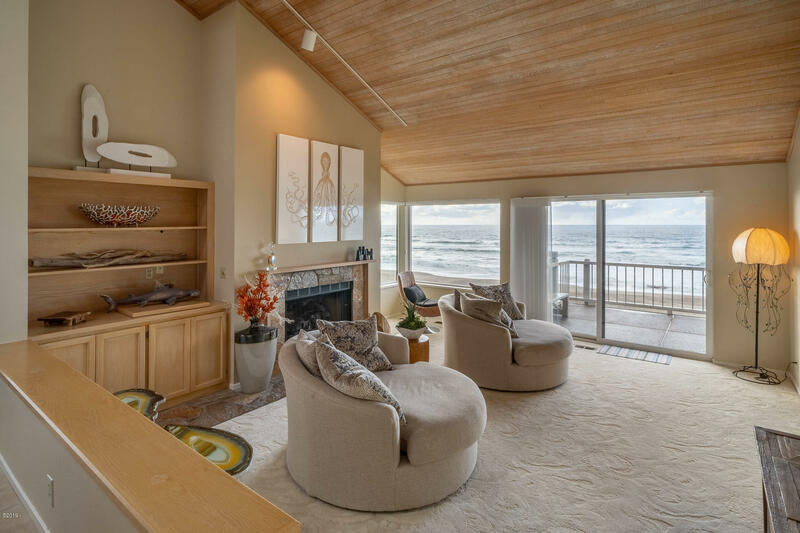 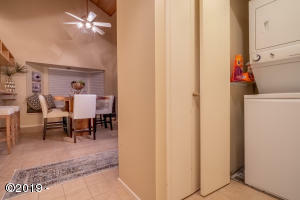 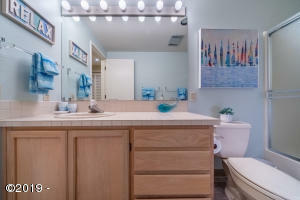 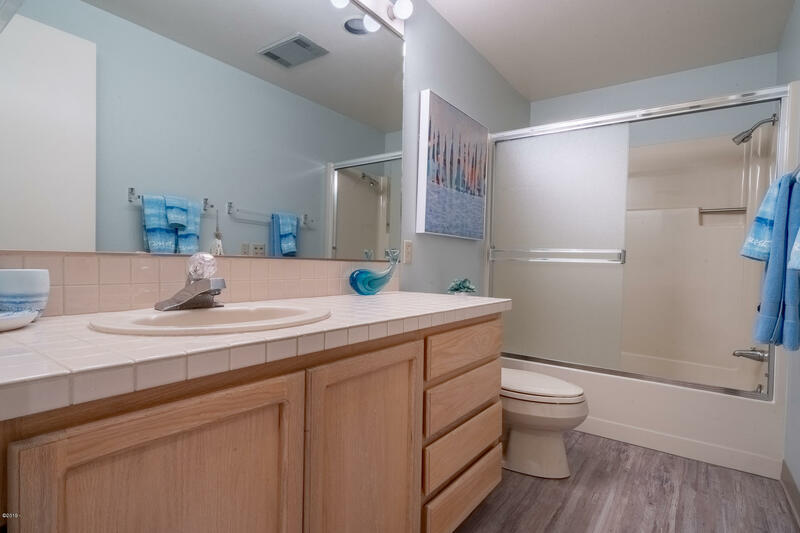 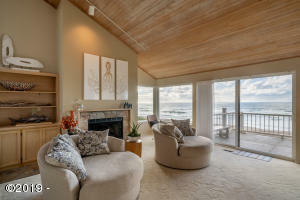 This unit is in the desirable corner unit in the gated Searidge community with an open concept floor plan, step down into a grand fireplace in the living room with the most spectacular ocean views. 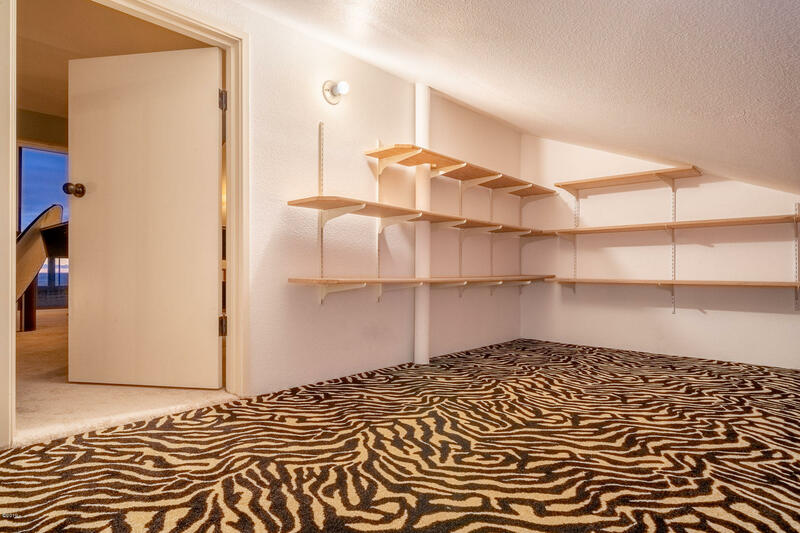 This is owner vacation home and has never rented! 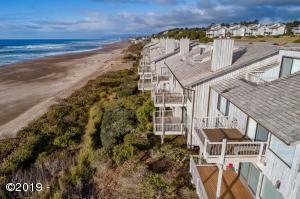 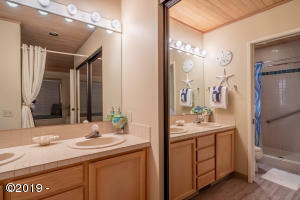 SeaRidge offers private beach access, swimming pool, tennis courts, spa, clubhouse, and on site management. 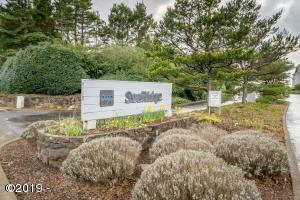 Directions North of Depoe Bay to Searidge Condominiums.